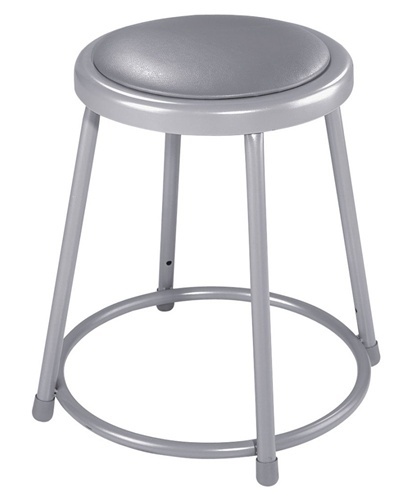 Give students a comfortable place to sit in your lab or art room with National Public Seating's Padded Lab Stool. The sturdy steel frame are sure to stand up to daily use. This model does not adjust in height.